One of our favorite contestants on the current season of RuPaul’s Drag Race (and a frontrunner for Miss Congeniality) Monét X Change broke hearts and left eyes teary with her story of growing up in the Caribbean, where LGBTQ people are not easily accepted. 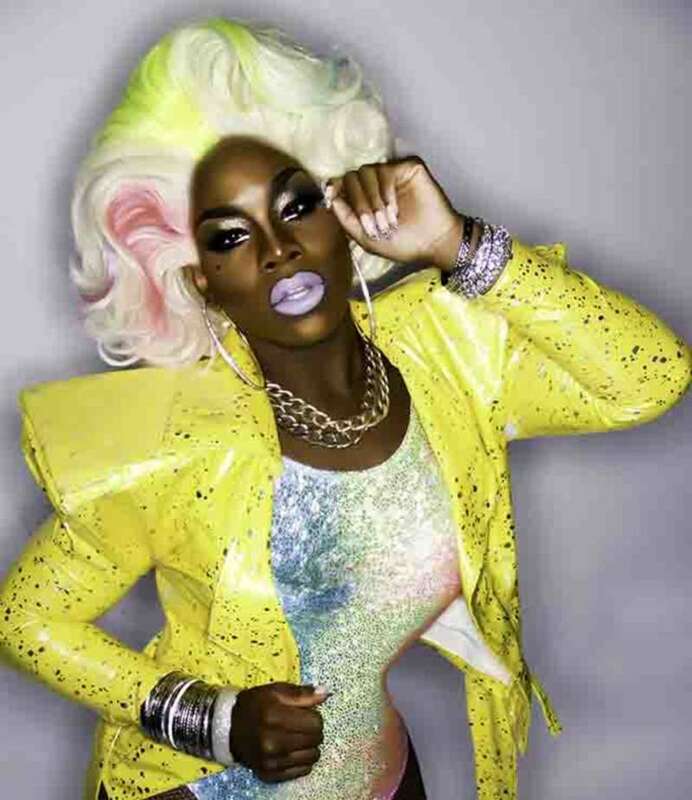 During the season we discovered that Monét X Change’s mom had a distant relationship with her son, not fully understanding or accepting that he did drag. But that has all changed now. 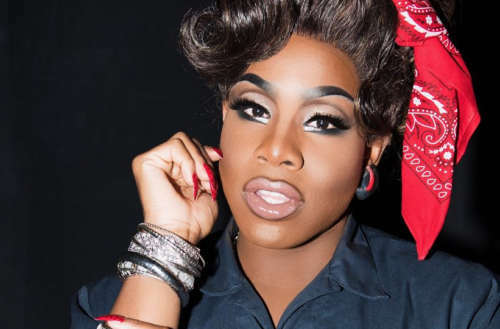 In a new Facebook post Monét X Change reveals that his mom is now fully aware he does drag, and that she is super supportive of his career. “This PRIDE season I did a video with ‘The Root’ about being West Indian and gay, which has apparently been circling around the island of St. Lucia (where I’m from) about who I am, who are my parents, etc. (it’s a very small island lol…it’s been on the evening news),” he said. It’s hard to show #PRIDE for your sexuality when your culture has a history of shaming your very existence—@monetxchange shares her journey of growing up as a gay man and also being Caribbean. But what did Monét X Change’s mom think of the video after she saw it? We’re not crying … you’re crying! 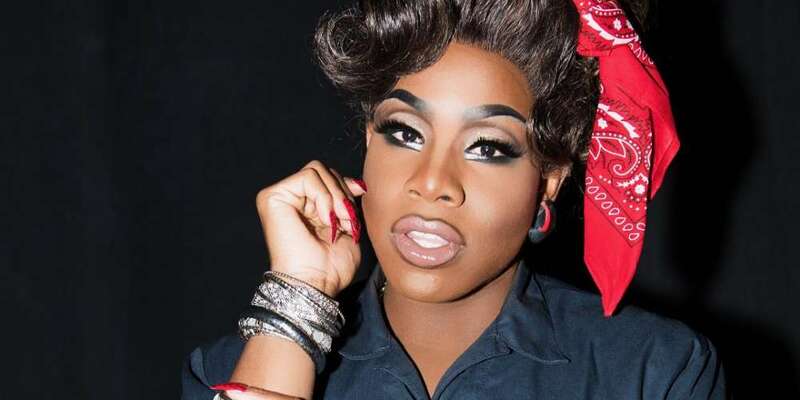 What do you think of Monét X Change’s mom and her acceptance of her son’s drag career?